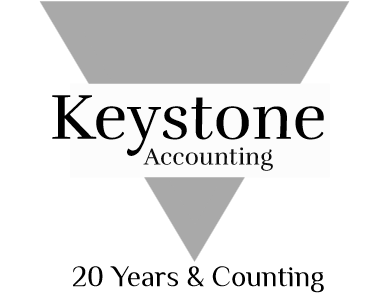 Keystone Accounting, Inc.: Welcome to Keystone Accounting! 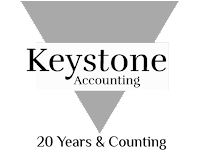 Since our inception in 1997, our mission has been to provide quick, professional, and reliable tax and accounting services to all of our business and individual clients. We strive to make our clients' lives a bit easier by taking the stress out of their financial and tax reporting and by providing friendly service focused on their individual needs. Please explore this website for more information on our services, location, and news. Qualifications: Owner/Operator Tracy Smith has a BBA in Accounting, over 20 years experience in the field, and has earned her Enrolled Agent status with the IRS. Enrolled agent status is the highest credential the IRS awards. Individuals who obtain this elite status must pass a three-part exam, adhere to ethical standards and complete 72 hours of continuing education courses every three years. Enrolled agents (EAs), like attorneys and certified public accountants (CPAs), have unlimited practice rights. This means they are unrestricted as to which taxpayers they can represent, what types of tax matters they can handle, and the IRS offices before which they may represent clients. (c) Copyright 2010-2014 Keystone Accounting, Inc..